With huge amount of national and foreign investments in cement industries, Nepal is self-reliant in cement production this year onwards. According to industrialists, cement industries have received the investment of around Rs 200 billion while this sector has the annual transaction of worth Rs 150 billion. 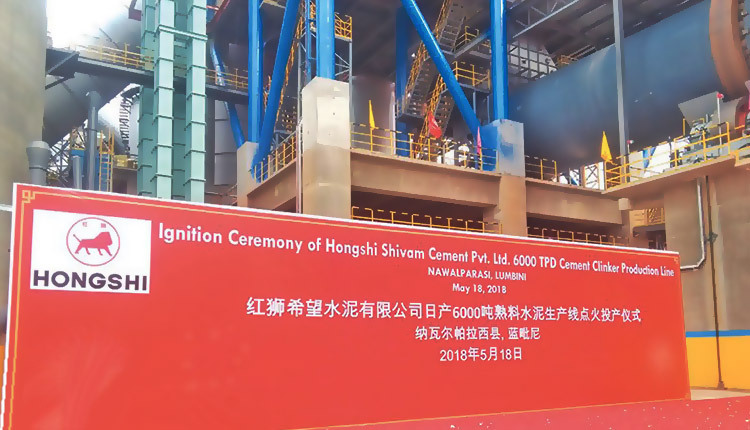 “Compared to other sectors, cement industry progressed in a speedy manner. This is the prideful moment for Nepal. Now, the government should take steps to resolve the problems facing the cement industries,” he argued. 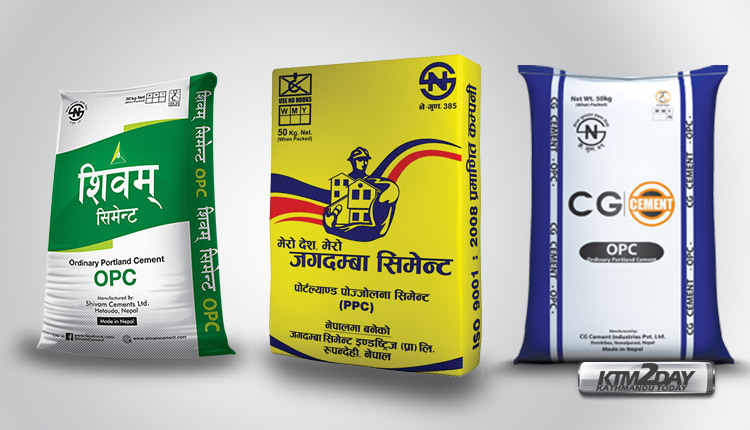 Himal Cement Company first started the productions of cement in Nepal in 1960 but the private sector invested in cement industry 16 years ago. Currently, there are 56 cement industries in Nepal including two state-owned companies– Udayapur Cement Industry and Hetauda Cement Industry.